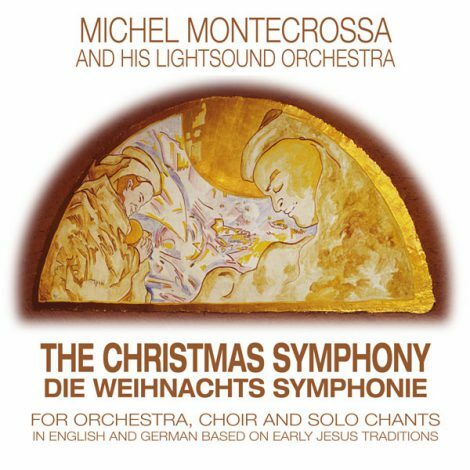 Michel Montecrossa’s touching and powerful ‘Christmas Symphony – Weihnachts Symphonie’ with 6 orchestral and 6 solo chant tracks is dedicated to the young life of Jesus. 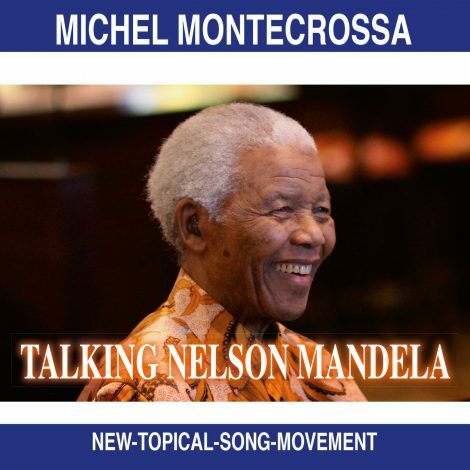 Michel Montecrossa has written the lyrics of the chants on the basis of early Jesus traditions. ‘The Christmas Symphony’ is performed by Michel Montecrossa and his Lightsound Orchestra. 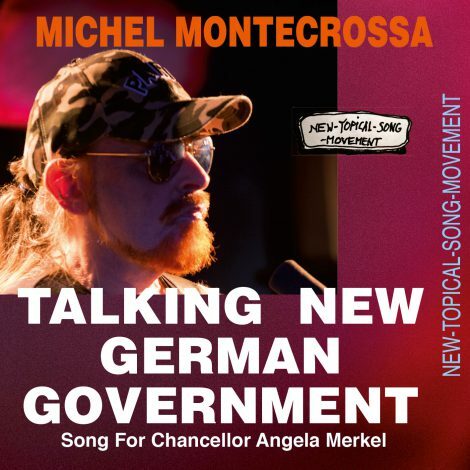 The vocals are performed in English and German by Michel Montecrossa. ‘The Christmas Symphony’ is part of Michel Montecrossa’s great sacral symphonic triptych comprising ‘The Christmas Symphony’, ‘The Jesus Symphony‘ and ‘The Maria Magdalena Symphony‘. On Tuesday 31st December Michel Montecrossa’s Love & Sweetness New Year concert will lead you into January 1st 2014 with happy and inspiring dance and love songs. Before the concert excellent New Year menus(vegetarian and non-vegetarian) will be served and you can see the Creativity Art Exhibition of new Michel Montecrossa drawings and paintings. On Wednesday, 1st January, 2 o’clock in the afternoon, you can join a meditation at the Miravinci – the meditation centre of Mirapuri, with the distribution of the Mirapuri calendar for the year 2014 and the premiere of the recording of Michel Montecrossa’s Love & Sweetness New Year Symphony including uplifting messages by Mira Alfassa – The Mother and recitations by her from the Buddhist Dhammapada and Sri Aurobindo’s spiritual poem Savitri. “Welcome to the Love & Sweetness New Year Concert 2014 in Mirapuri! Myself and my band play for you our new songs of Love and Sweetness and the Happy Feel that Love and Sweetness give. The New Year Concert 2014 marks the beginning of the Love & Sweetness Climate Change Concert Tour 2014 of me and my band. Throughout the year you are invited to come with your love to our concerts and festivals and get all the song messages of our Love & Sweetness Music. 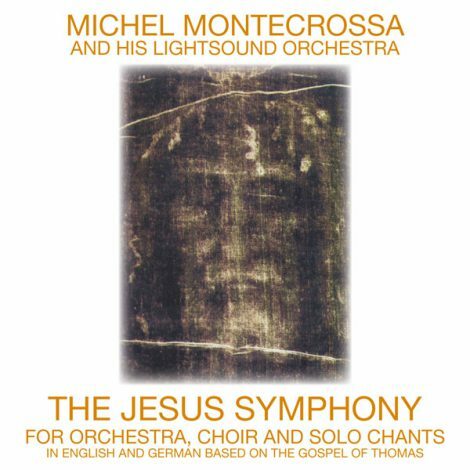 Michel Montecrossa’s profound ‘Jesus Symphony’ released by Mira Sound Germany as Audio-CD with 6 orchestral and 5 solo chant tracks is dedicated to the life and message of Jesus. 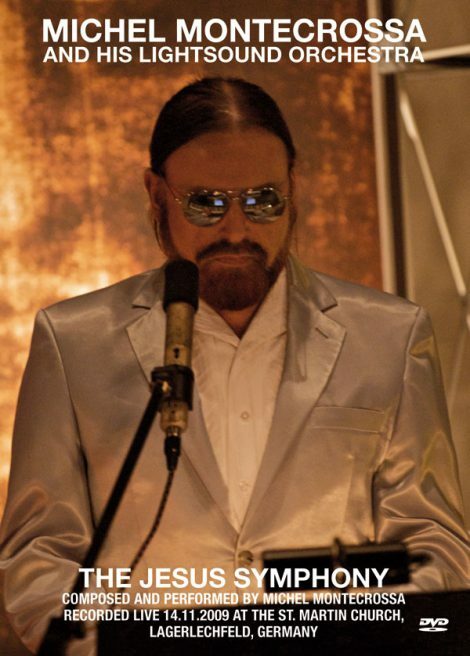 Michel Montecrossa has written the lyrics of the song-chants on the basis of the Gospel of Thomas. 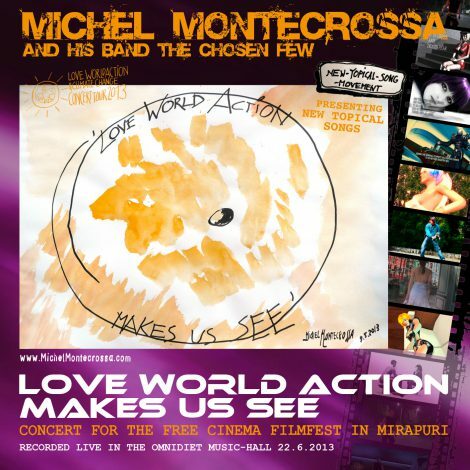 ‘The Jesus Symphony’ is performed by Michel Montecrossa and his Lightsound Orchestra. The vocals are performed in English and German by Michel Montecrossa. of wisdom, love and compassion. I sing for you on your way back to your home. and a new name and body. Love and Work on Earth. Upcoming Screening on Friday, 13th December 2013 at 20:00 – ‘The Maria Magdalena Symphony’ by Michel Michel Montecrossa and his Lightsound Orchestra recorded live during its premiere will be shown at the New Art Cinema in the Filmaur Multimedia House in Gauting near Munich. 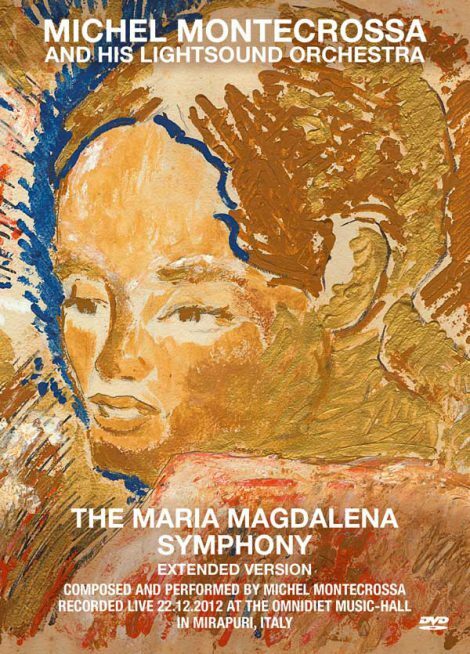 Michel Montecrossa’s great ‘Maria Magdalena Symphony’ comprises 10 orchestral and chant tracks and is dedicated to the life and heritage of Maria Magdalena and to love, equality and freedom of women in religious life. 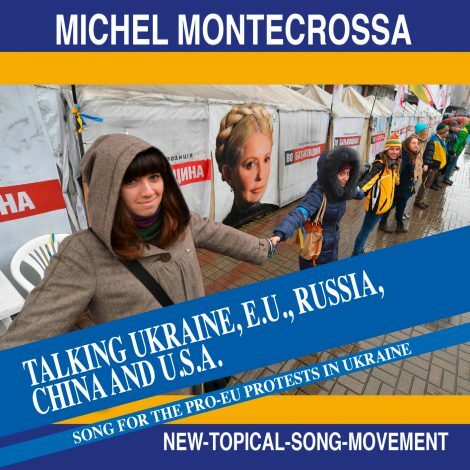 Michel Montecrossa has written the lyrics of the chants on the basis of the Gospel of Maria Magdalena. ‘The Maria Magdalena Symphony’ is performed by Michel Montecrossa and his Lightsound Orchestra. The chants are performed in English and German by Michel Montecrossa. 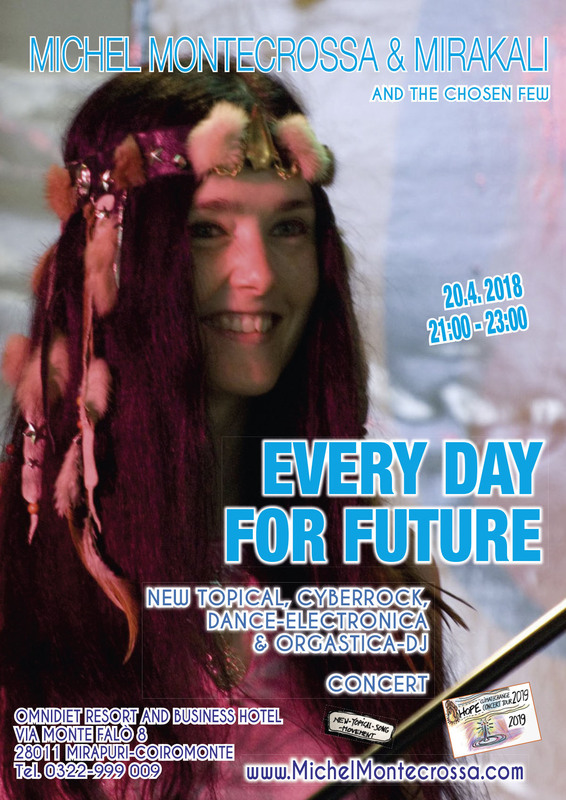 During the ‘The Bright Earth’ Concert in the Omnidiet Music-Hall in Mirapuri on 21st December 2013, Michel Montecrossa, Mirakali and Diana Antara from 22:00 – 24:00 bring their New Cyber-Electronica-Songs to the stage. It is an exciting experience of awareness building through music in a world where we all must raise our level of consciousness to understand better what’s going on. Before the concert you are also invited to see Michel Montecrossa’s ‘Creativity’ Art Exhibition of his new paintings and drawings in the Omnidiet.